Number 5 Type Collection: Poll wrap-up to What Game Set Would You Play Online? Poll wrap-up to What Game Set Would You Play Online? Thanks to everyone who chimed in on last week's poll: which game set I should create for online play? 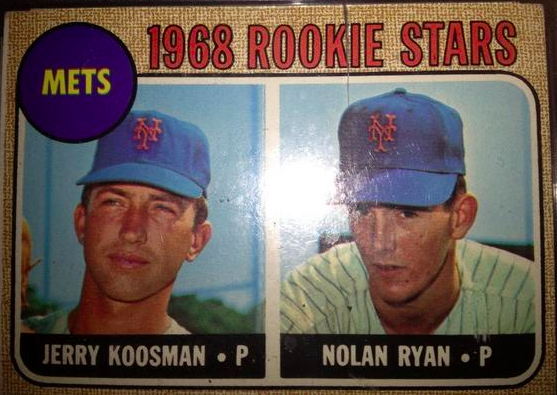 It was an even vote split between 1951 Topps Red / Blue Back, 1968 Topps Game, and 1978 Topps "Regular," so sounds safe to start programming with any of them and update it as time allows for more work. Who knows, maybe we'll even see something as sophisticated as the Milton-Bradley game above one day! 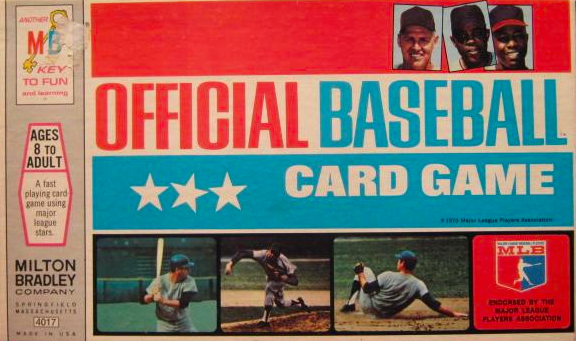 And speaking of Milton-Bradley, another of their Topps-licensed products ("Win-a-Card") continues to mystify many modern collectors, who wonder if that white left edge means their Nolan Ryan RC came out of a game box.